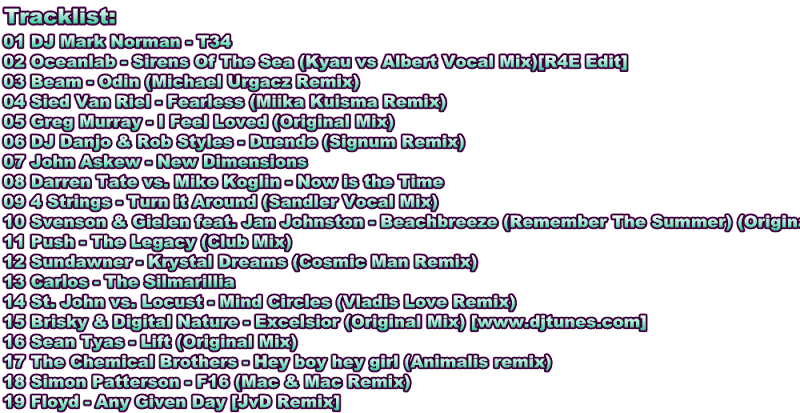 Retrosonic Special 50th Episode on TRANCESONIC.FM. 140 bpm. This is my 1 hour guestmix for Retrosonic Special 50th Episode. With a small selection of trance classics from 1999 to 2006.